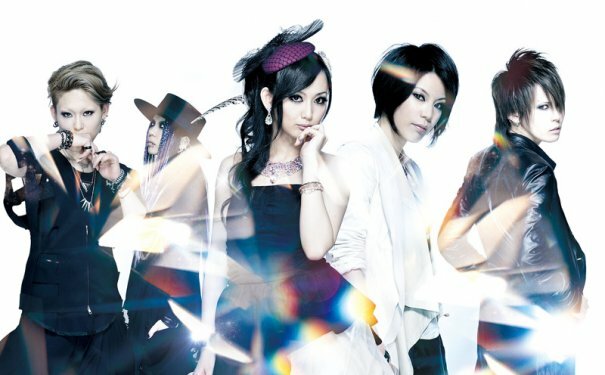 Exist Trace (often typeset as exist†trace) is a Japanese rock band, consist only female members, from Tokyo, Japan, that initially formed in June 2003. 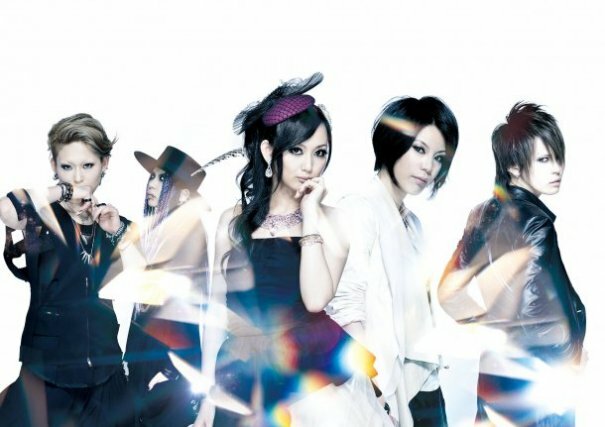 The band has released three singles and one mini-album. 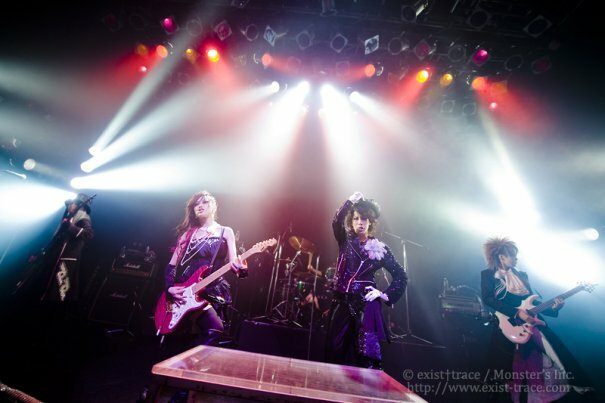 Exist Trace has also appeared on two omnibus albums as well as one live DVD featuring several bands on the Shizuoka-based Sequence Records label. In 2008, they will go touring in Europe with Black:list. 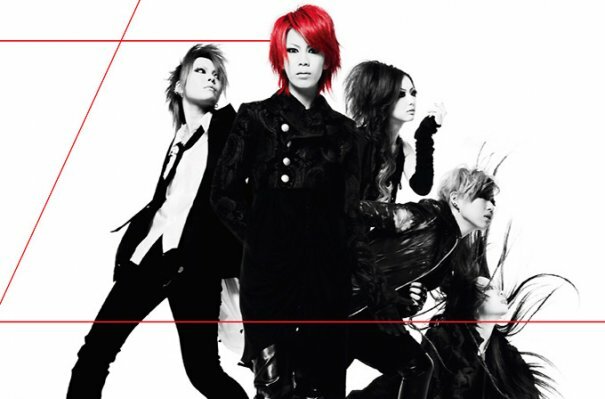 Tour dates in Paris, Berlin, Helsinki and Brussels have been confirmed so far. 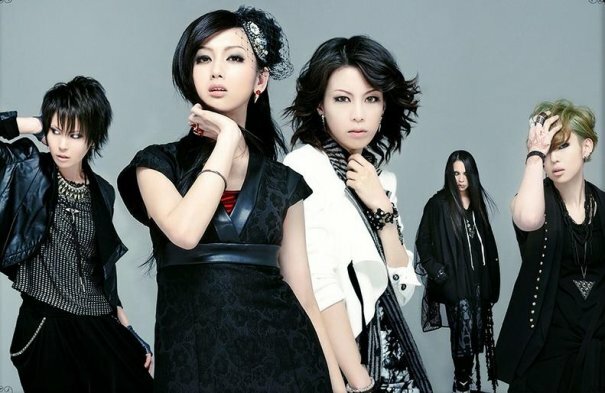 Exist Trace's music can be described as melodic death metal and vocalist Jyou growlsand shouts (exhale) throughout many songs, which contributes to the dark undertone of many of the songs. 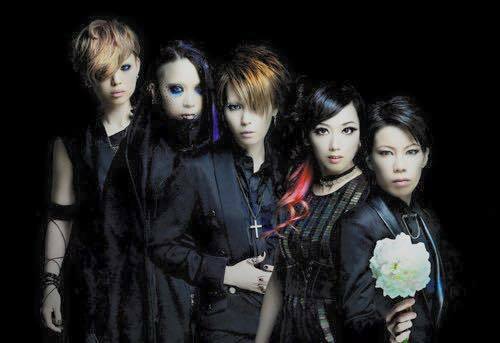 Their guitar sound often features heavy distortion and technically virtuosic riffs and solos. 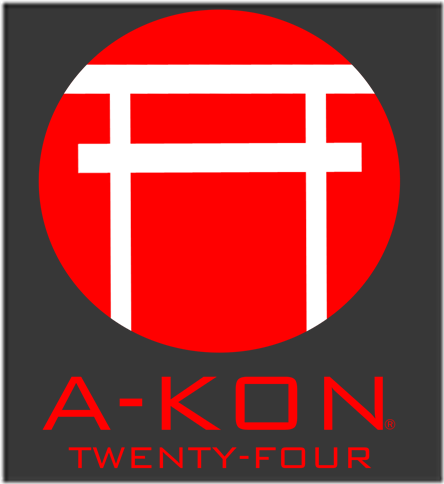 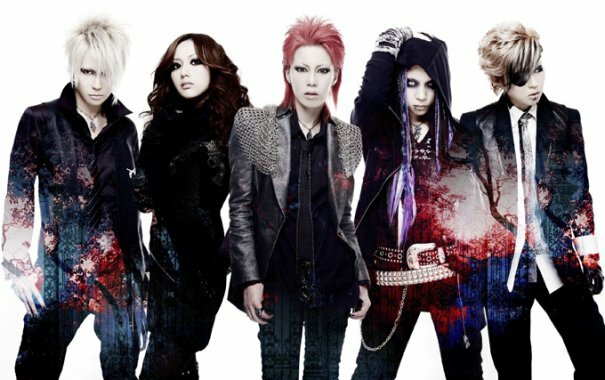 Their sound is heavily focused on their bass and drumming, which helps define their musical style. 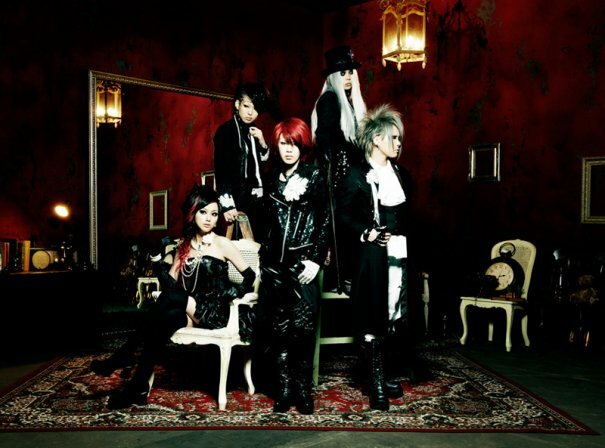 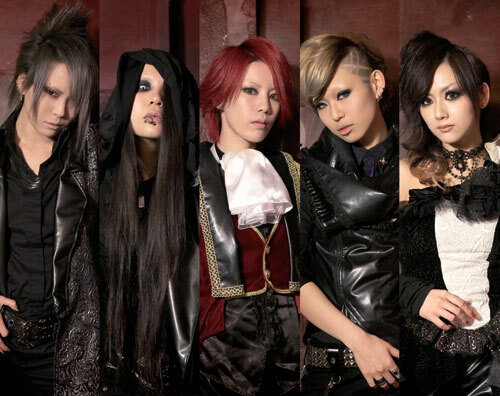 The lyrics are mainly based on gothic themes, and their music style has resemblance to gothic metal. 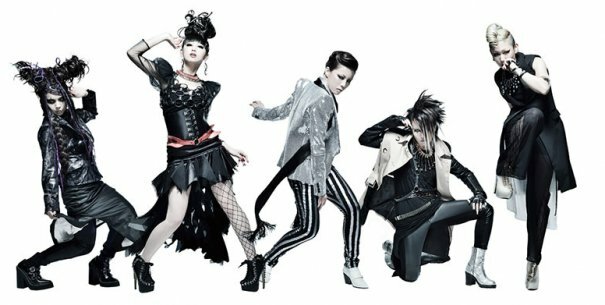 [Jrock] exist†trace Reveals Details on "THIS IS NOW"
[Jrock] exist†trace Debuts New Look and Full Details of Album "WORLD MAKER"
[Jrock] exist trace to Release "WORLD MAKER"
[Jrock] exist†trace Announces the Release of a New Single "spiral daisakusen"
[Jrock] exist†trace Launches their New International Fan Club "Archangel Diamond"
[Jrock] exist trace Reveals Details on New Single "DIAMOND"
[Jrock] exist†trace and NSDP Performing this Weekend at A-Kon in Dallas, Texas U.S.A.
[Jrock] exist†trace Announces New Maxi Single "DIAMOND"
[Jrock] More Information on Exist Trace's "TRUE"
[Jrock] Exist Trace - "TRUE"